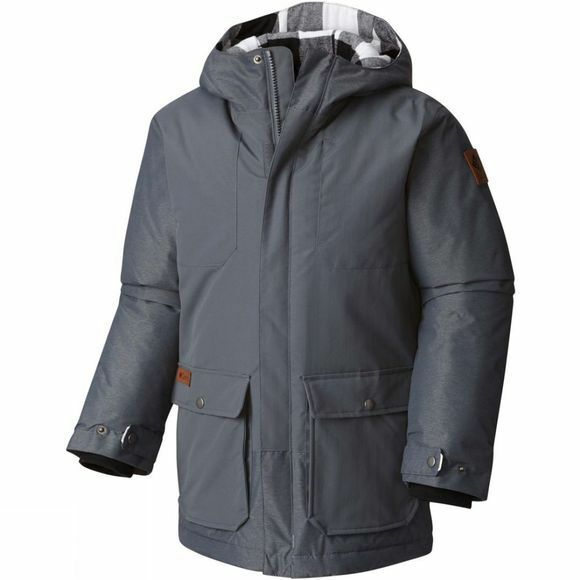 The Boy's Lost Brook Jacket from Columbia is a stylish and warm jacket, that is water-resistant and insulated. 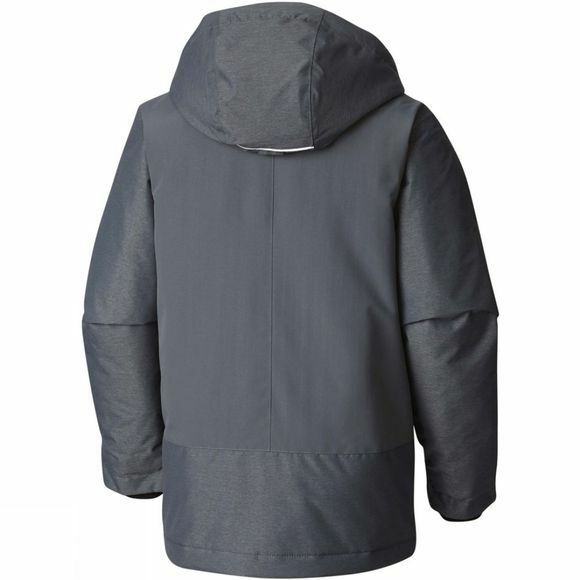 A thermal reflective lining and detachable storm hood make this a great piece of outerwear for boys that love exploring outdoors. Flap down pockets mean they can store their essentials, and adjustable comfort cuffs enable them to adjust this jacket to fit their frame perfectly. It features OUTGROWN, which allows the jacket to grow with your boy, whilst the insulation keeps them warm all day long.